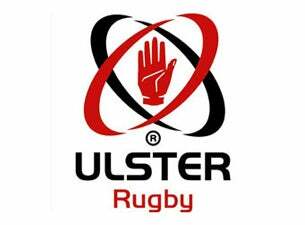 Ulster Rugby is a professional rugby team that plays in the the PRO14 and the European Rugby Champions Cup. Based in Belfast, The Ulstermen were founded in 1879. For the 2018–19 season, Ulster Rugby have brought in new head coach Dan McFarland.